Founder of the new wave band The Dear & Departed. 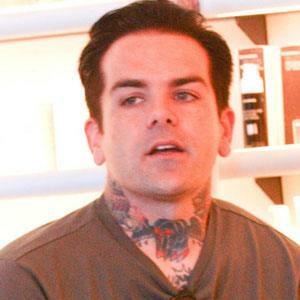 Also a tattoo artist, he appeared on Seasons 3 and 4 of the reality series LA Ink. 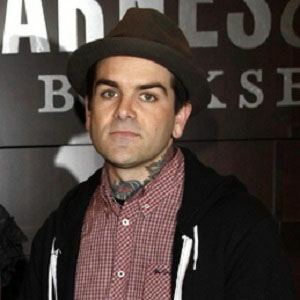 Shortly after moving to Los Angeles in 2004, he formed The Dear & Departed and released his debut album with the group, Something Quite Peculiar. He studied tattoo creation with Dean Parkin and Dan Andersen at Auckland's Sacred Tattoo. In 2008, he went to work at Kat Von D's High Voltage Tattoo shop in Hollywood.